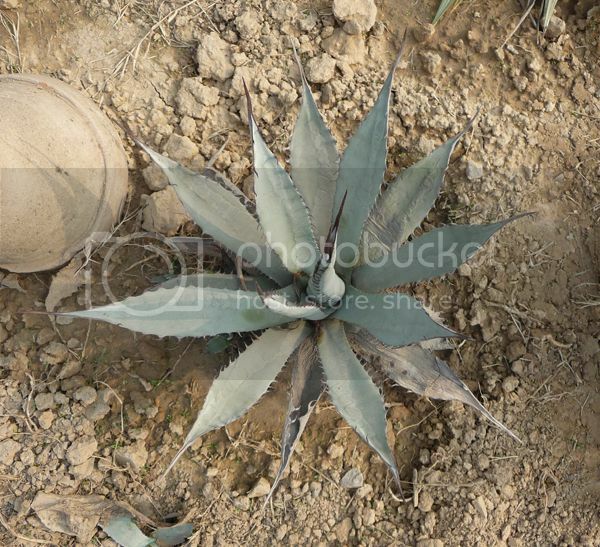 Here's a closeup as per your request. 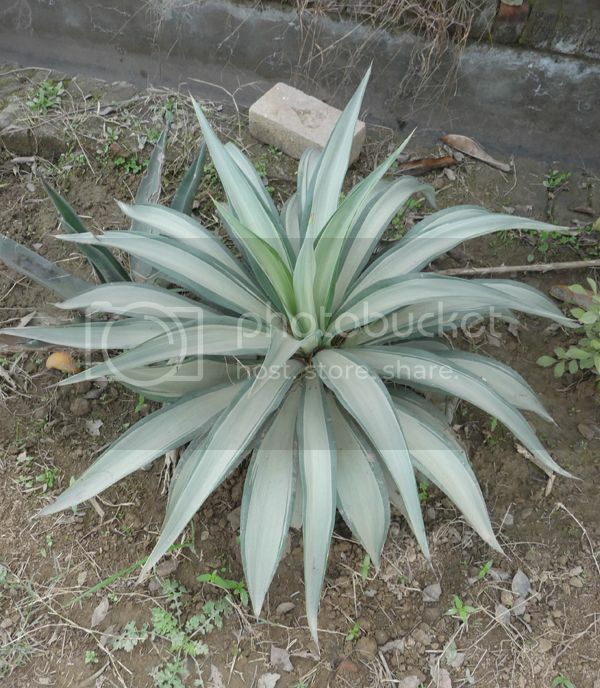 Doesn't appear to be a rare Agave and can you shed some light on the name of the cultivar whether it's Agave Americana or some other cultivar. 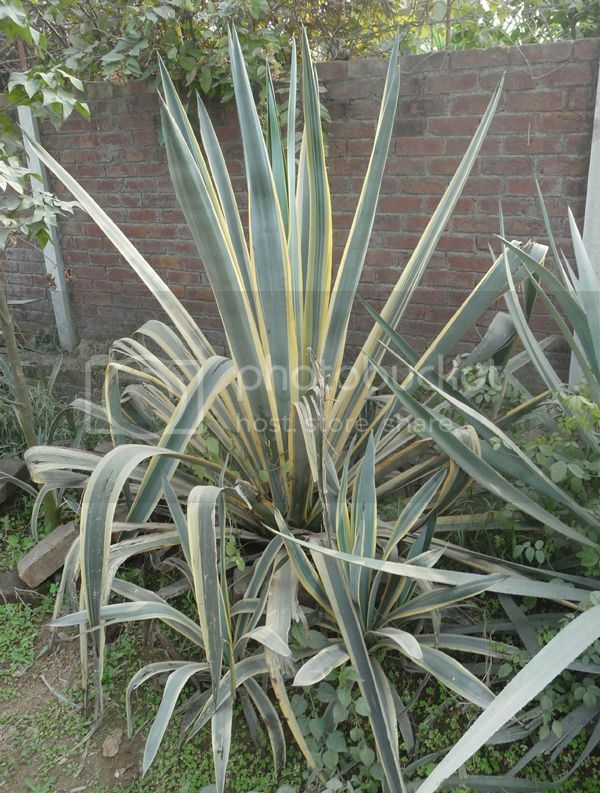 Very nice agave, seems like patonii variegata but it could be any thing even a variegated dwarf americana as hundreds of hybrids have been created. 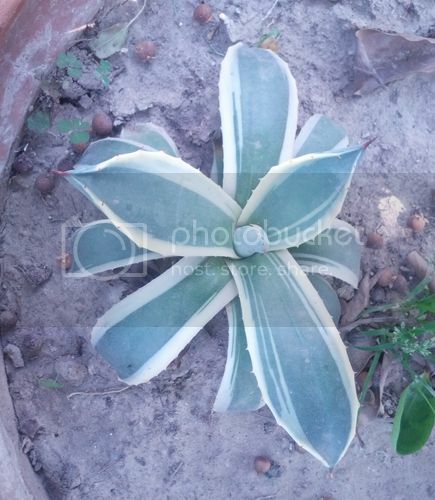 I presume the plant is in a shaded location...place it in a semi- shaded spot so the droopy leaves can grow upright and reveal its real beauty. 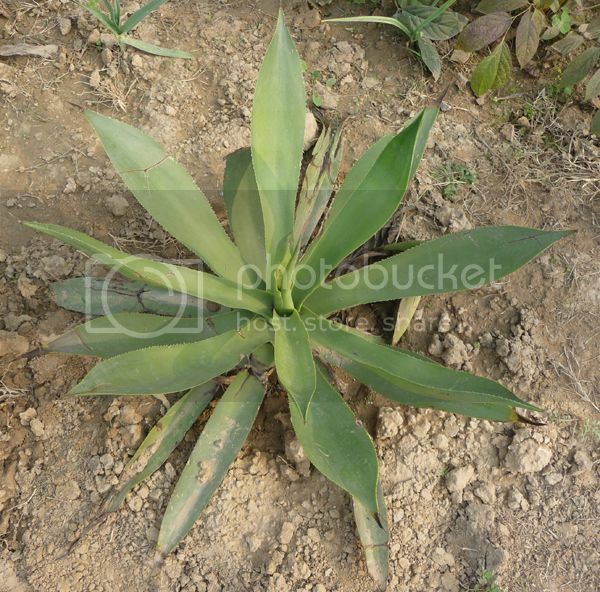 Plant is in a semi-shade location having atleast 5 hours of sunshine. 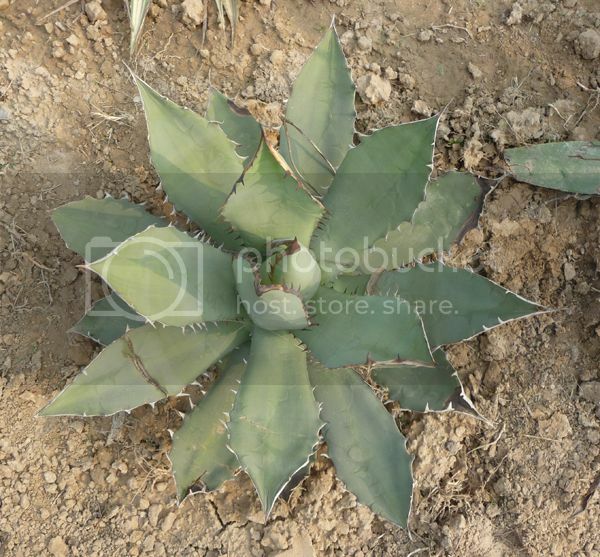 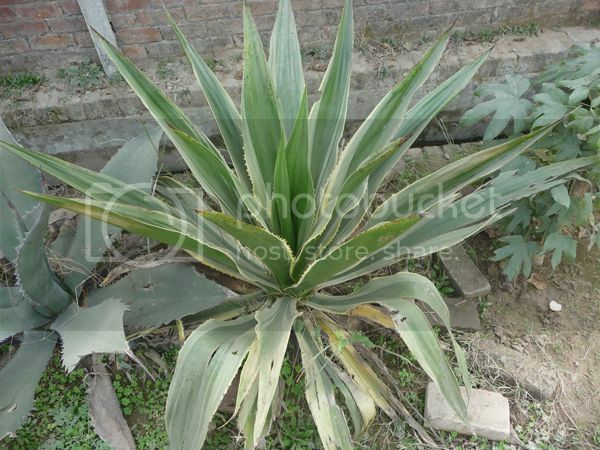 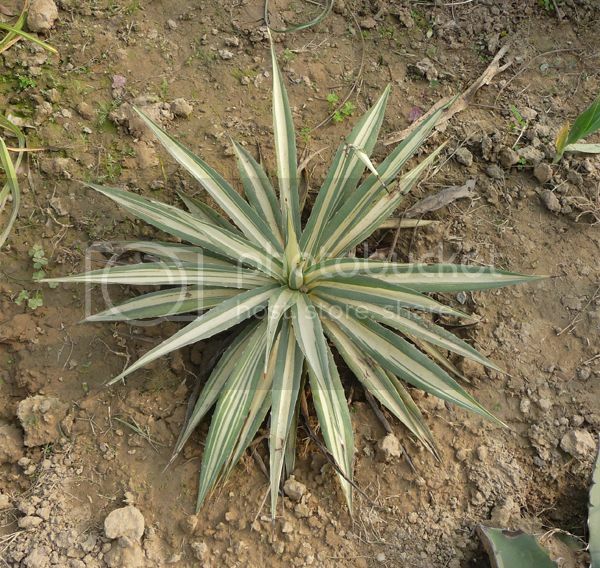 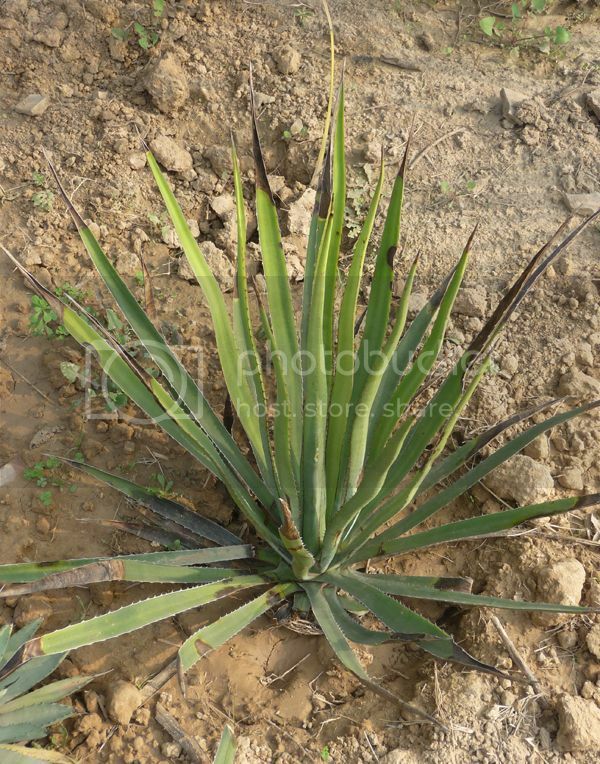 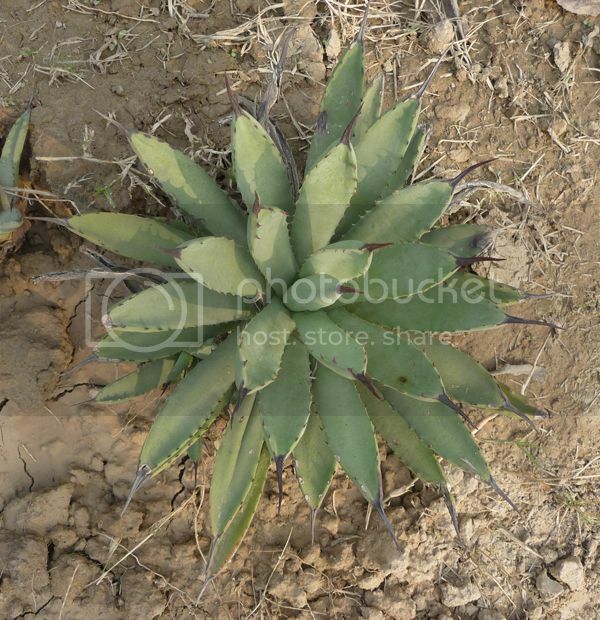 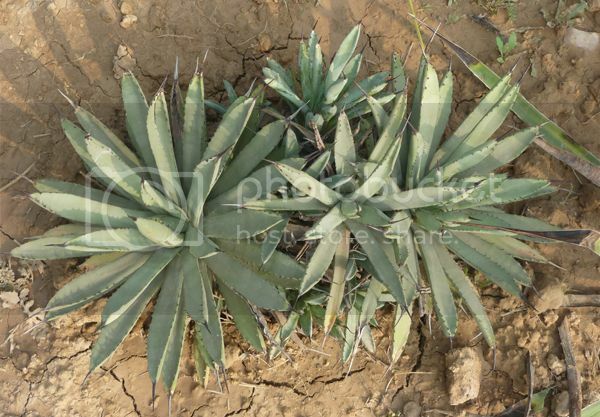 That is adequate, i would suggest to plant it separately in a coarse soil mix and always avoid over head watering agaves as it sometimes can lead to fungal rot of the core. 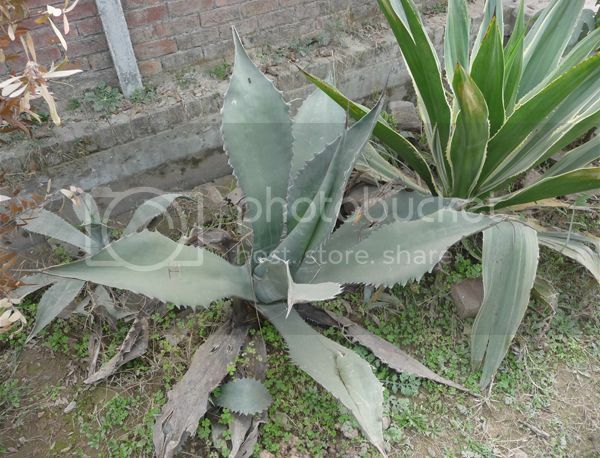 Some Agaves from Malik Waheed Sahib's garden.